Hey guys, I’m Rufus. Sometimes my friends at Pixie call me Rufus the Goofus. 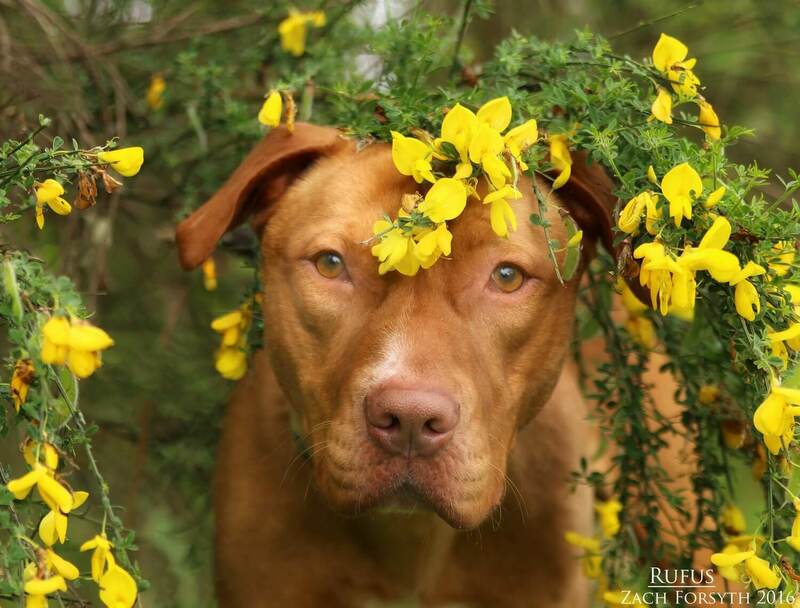 I’m a silly, sweet, 2 year old Vizsla/Pit mix. I have lots of energy and would be good hiking partner, as I love long walks and runs! I’m a country boy that can be can get overwhelmed with the hustle and bustle of city life. Even though I do have a lot of energy, I do well with other dogs without being overwhelming. But due to my silly wiggles and jumps, I do need to be in a home without cats or kids under the age of 10. If you think you might have room in your life, home and heart for me fill out an application today so we can set up a meet!I come to you fixed, micro chipped and vaccinated with an adoption fee of $250.